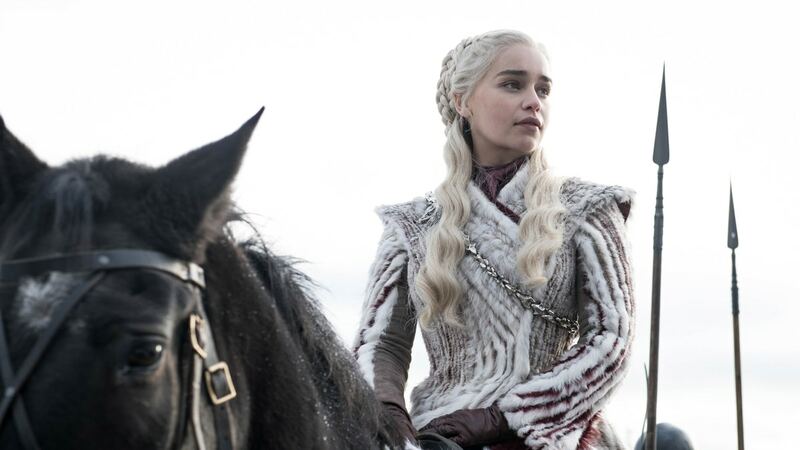 Game of Thrones Season 8: Is Daenerys pregnant? Spoiler alert for Season 7 of Game of Thrones. Kissing relatives aside, a question still looms about the very end of the season that has fans buzzing with theories. Can or will Daenerys have a child and if she does, will it be Jon Snow’s baby? A lot of details about the end of that season have led to many believing such a situation will come true. So, let’s take a look at the reasons why many fans believe it will happen in Game of Thrones Season 8. Why do fans think Daenerys is pregnant? To add to the theory, Tyrion and Daenerys also had a heated debate about the possibility of a future successor after her. Will Daenerys be pregnant in Game of Thrones Season 8? There are no clear answers to this question but one can highly presume it’s going to happen. With all the build-up of their union and the books actually being titled “A Song of Ice and Fire,” one can infer that a child is on the way. Maybe the child was the “song” the whole time. Even Youtubers like Wisecrack have made a strong case for the child of Daenerys and Jon being the one who eventually rules the throne. As of now though, all one can do is wait and see as the show returns for its final season tonight. Maybe a tiny Targaeryn will have its day on the throne in the weeks ahead. 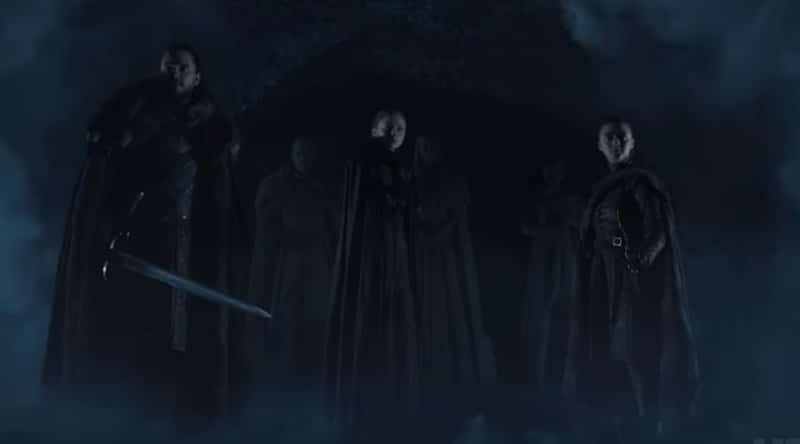 Game of Thrones returns for its 8th and final season at 9/8c on HBO.